The tragic school shooting in Parkland, Florida on Feb. 14 has sent shockwaves through the state of Florida as well as the nation. Lawmakers in Florida are scrambling to come up with solutions to the issues of gun violence, mental health, and safety in schools and it could have an impact on addiction treatment. It appears that some funds previously designated to combat the state’s opioid addiction epidemic may be diverted for other purposes. According to the latest disturbing figures, 63,600 Americans lost their lives to drug overdoses in 2016 and more than 66 percent of those involved opioids. In Florida, ER visits related to opioids increased 32.3 percent between 2009 and 2014. Opioid-related deaths in Florida totaled 5,725 in 2016, which was a 35 percent increase over the prior year. Overdose deaths related to heroin increased 30 percent, while deaths related to fentanyl soared 97 percent in just one year. In just the first six weeks of 2018, overdoses in Orange County were up 61 percent. Florida lawmakers had hoped to address the state’s growing opioid epidemic with sweeping measures that would pour millions more into various programs, including additional money for Florida drug rehab to treat addiction. Regrettably, the mass shooting at Marjory Stoneman Douglas High School in Parkland on Feb. 14 has changed those plans. Prior to that tragedy, lawmakers were planning to add an additional $25 million to the state’s proposed $53 million budget. Unfortunately, it appears that the state is going to spend close to $400 million in the wake of the Parkland shooting. Governor Rick Scott has announced new action plans on such things as adding school resource officers, mental health training, counseling services, and arming and training security personnel for schools. There does remain money in the state’s budget for much-needed programs, but half of the $53 million is coming from federal grants. The money is considered new, however, so there will be additional programs put in place to help combat this growing problem. Millions will be spent on Florida drug rehab targeted toward people going through the courts. There is also funding for naloxone to fight overdoses as well as medication-assisted treatment such as buprenorphine and naltrexone. 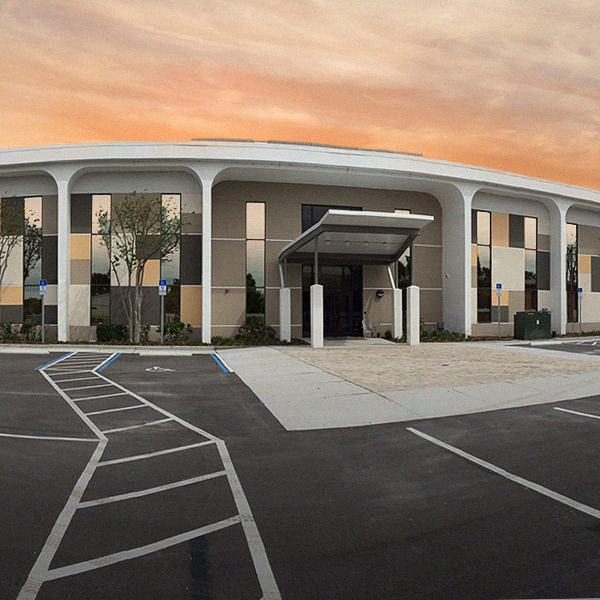 Even if budgets are cut, there are still affordable Florida drug rehab options available. According to data from the Substance Abuse and Mental Health Services Administration (SAMHSA), nearly 12 million Americans suffer from an opioid addiction, but just one in five are getting treatment. The state of Florida plans to help more people access treatment in the coming year, and there are affordable addiction treatment choices for people who are ready to get help. 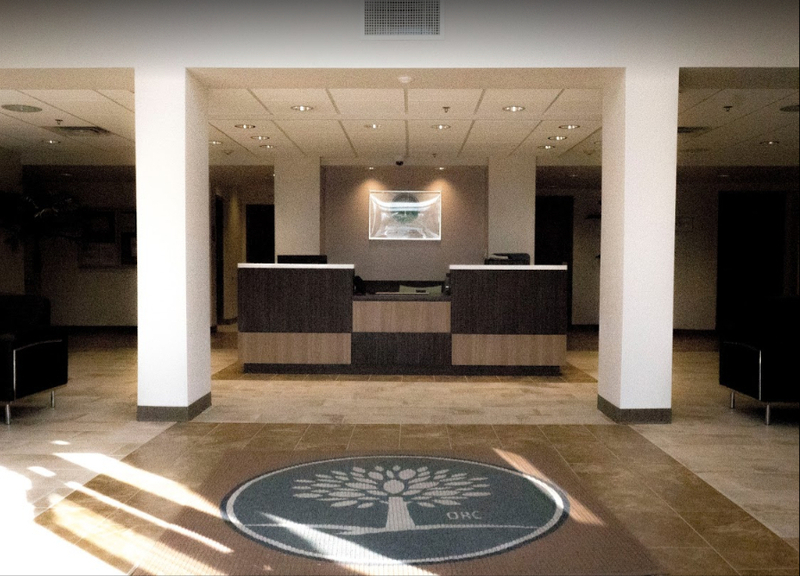 At The Orlando Recovery Center, we offer accessible and compassionate addiction treatment that we customize to the needs of each client. Treatment options range from outpatient care to inpatient Florida drug rehab that includes help for co-occurring disorders. Contact us now to learn more about admissions and begin your journey in recovery from addictive substances with our support.